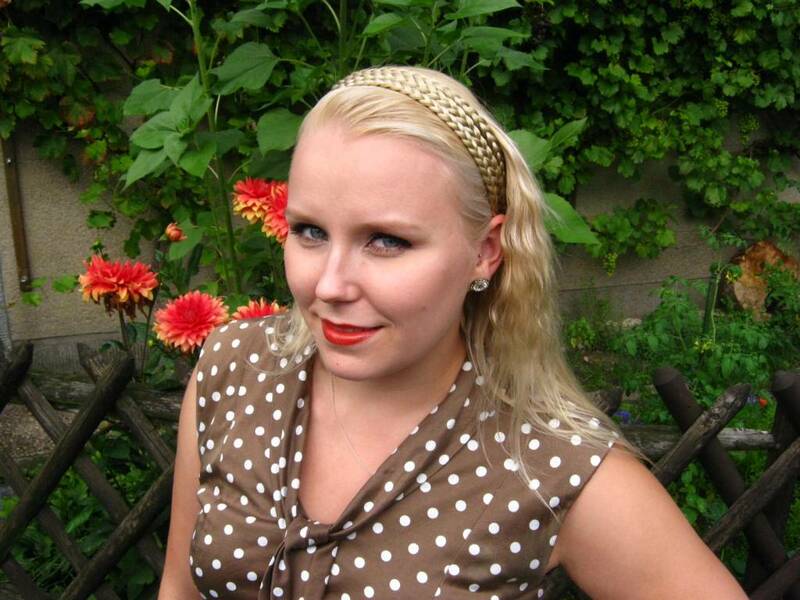 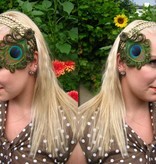 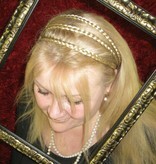 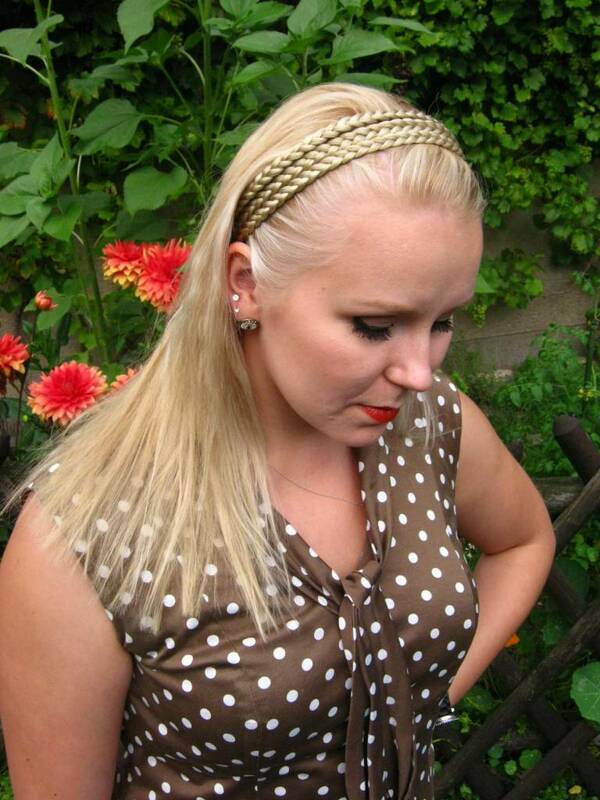 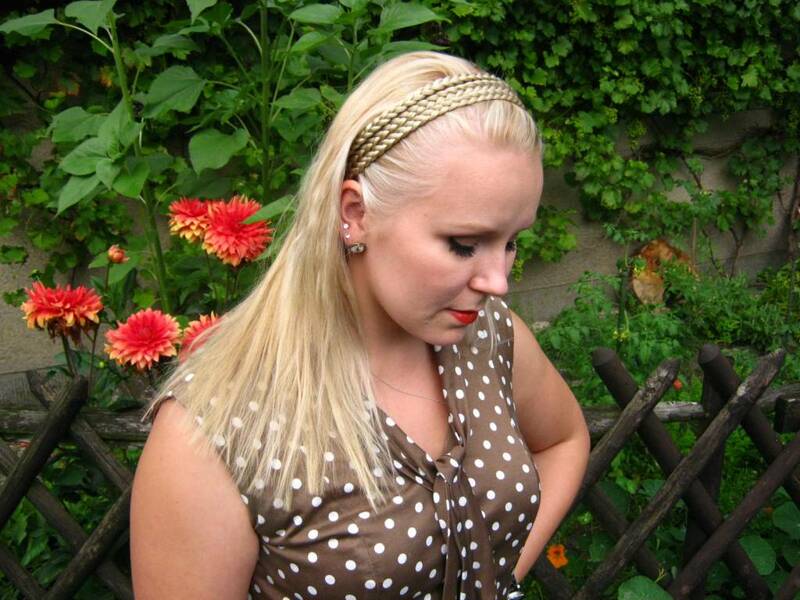 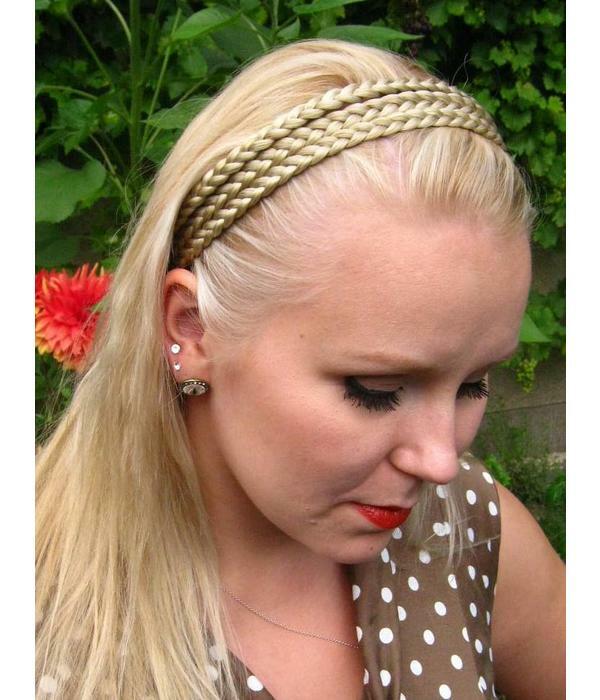 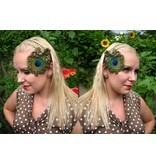 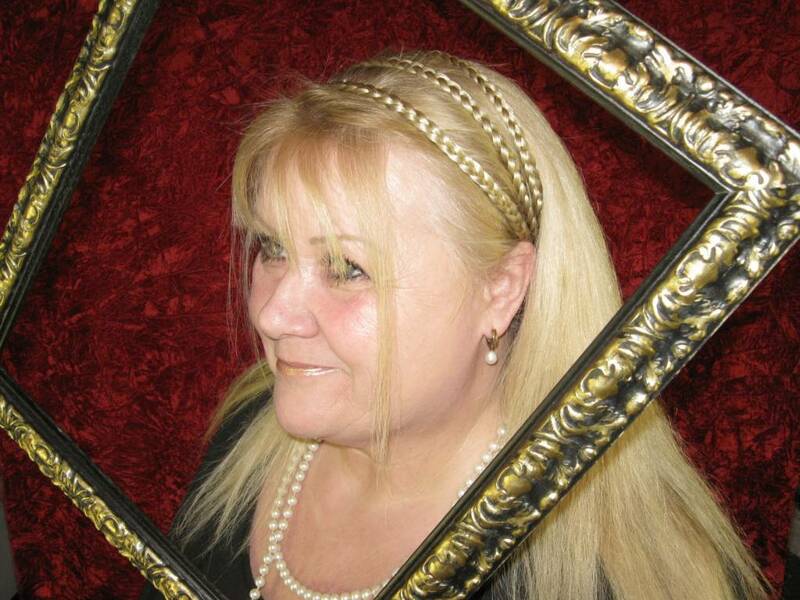 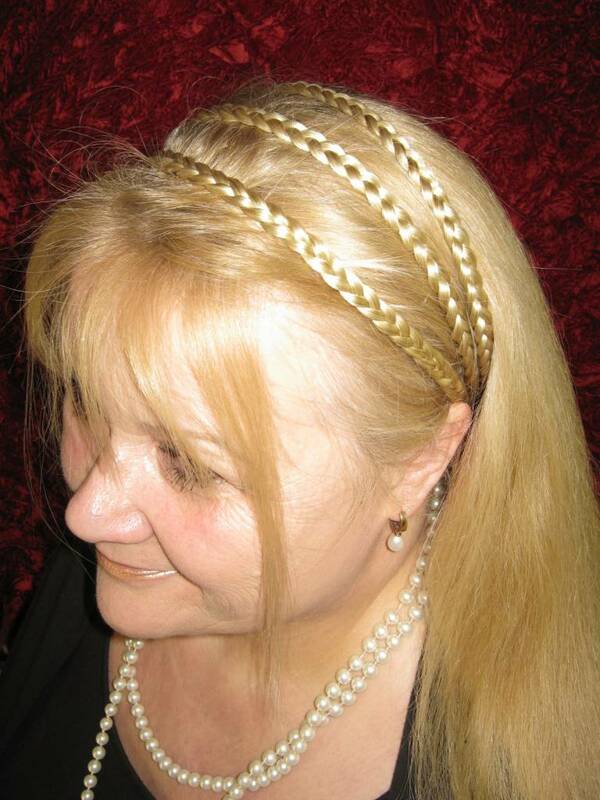 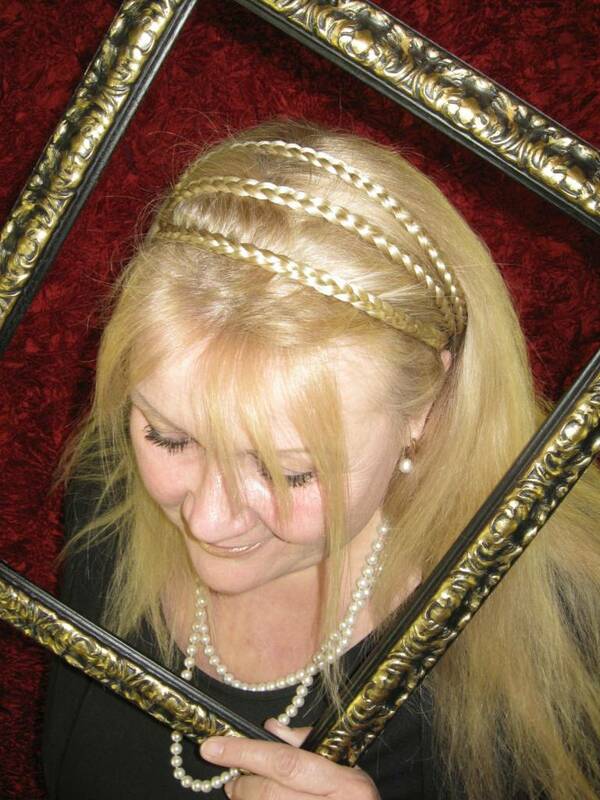 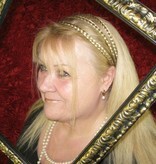 Braided headband with three thin braids, made to order in your hair color or a contrasting one, just as you like it! 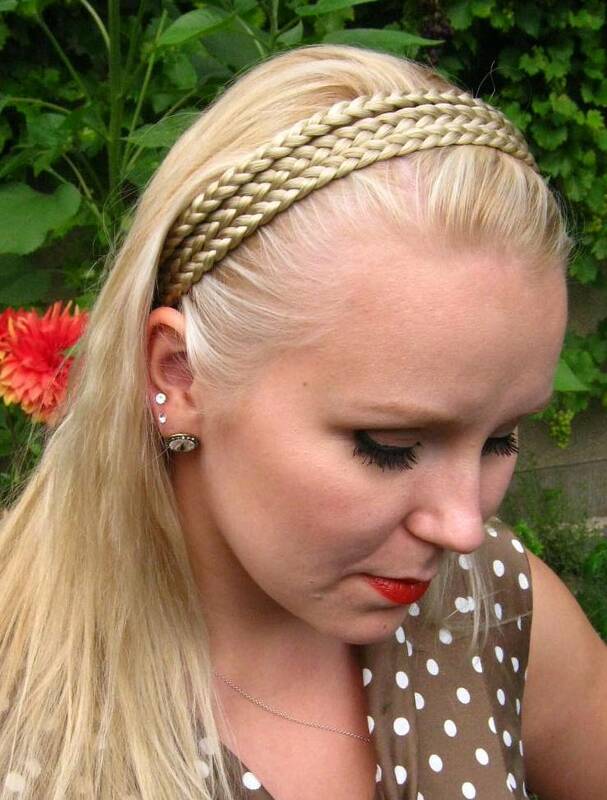 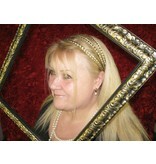 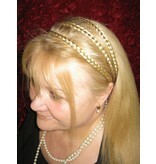 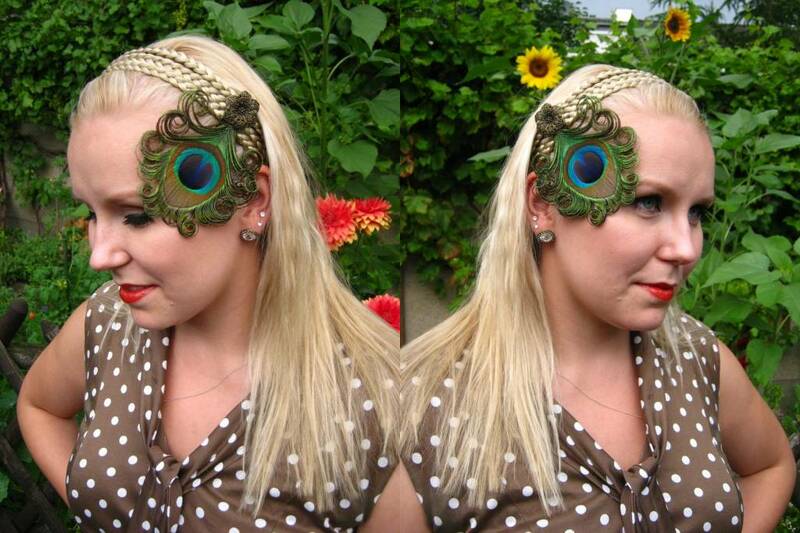 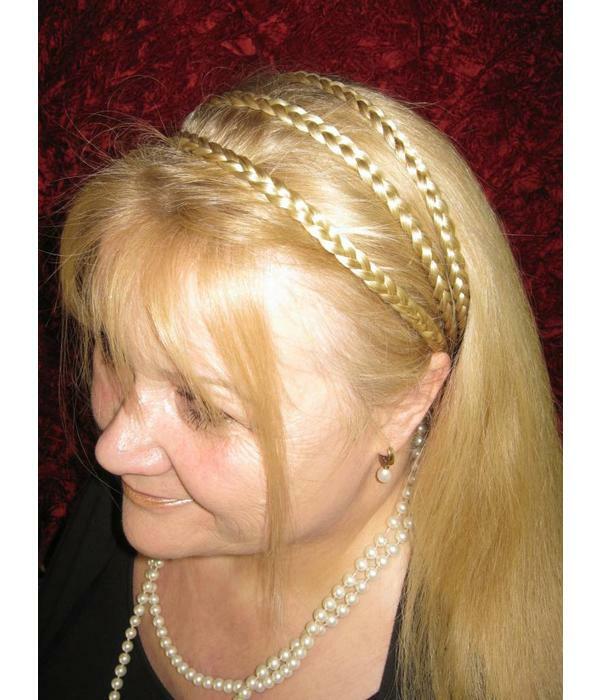 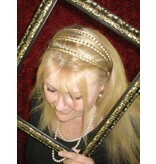 Each braid in this headband is about 0,8 cm/ 0.3 inches wide. 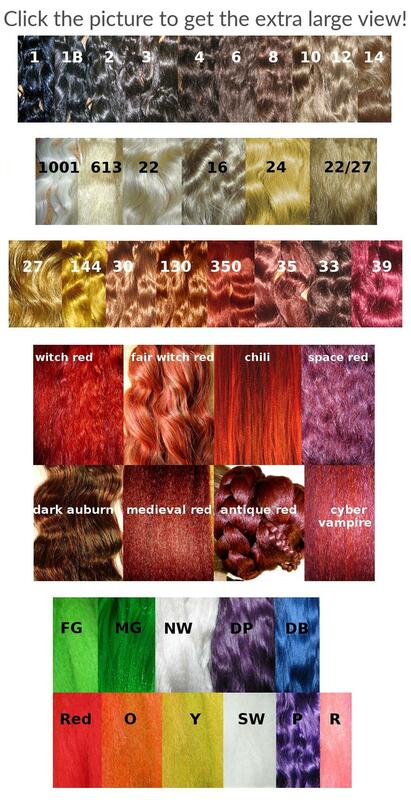 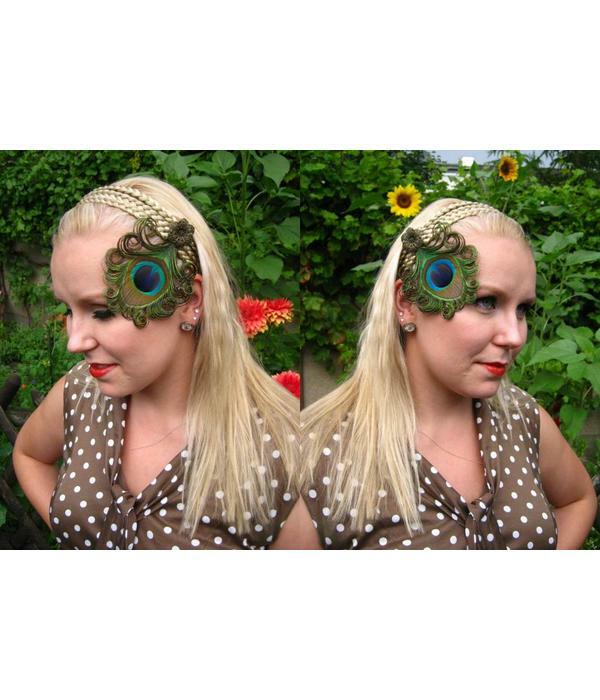 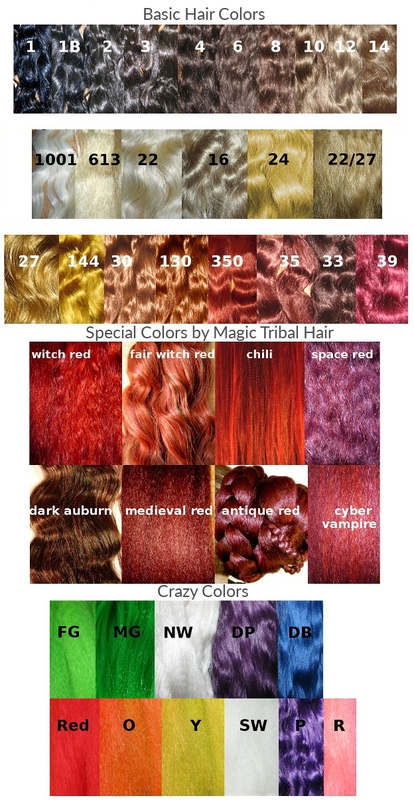 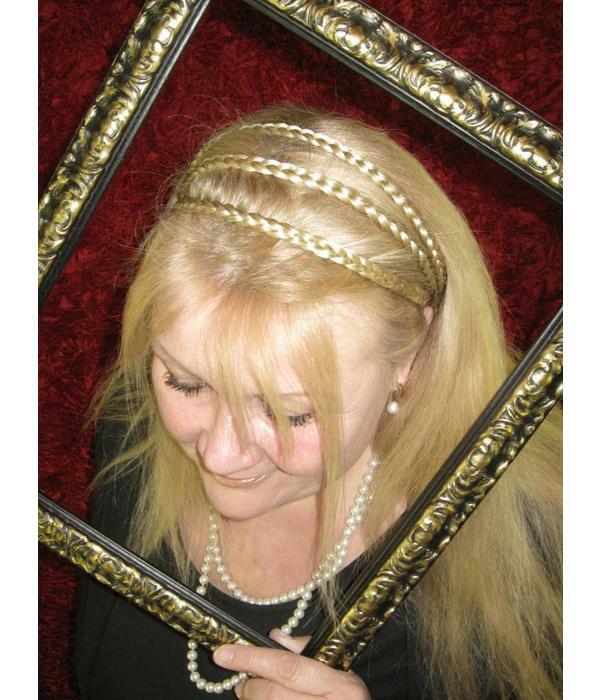 Simple but wonderful headband hair piece, made of high quality synthetic hair with incredibly real look - not even your friends will believe that you are wearing a hairband of fake hair!